When you Google "How to Plan a Trip to China", it finds about 135 million results for you. Many people want to visit China but the hassle of planning a trip can be too much. When we talked to our customers about the challenges encountered when planning a China trip, they had long stories to tell. Read on to find out if you are meeting the same obstacles, and see what we can do to help you plan the perfect China trip much more easily. The language is a big challenge when thinking about traveling to China. China is not usually a destination for people traveling abroad for the first time. 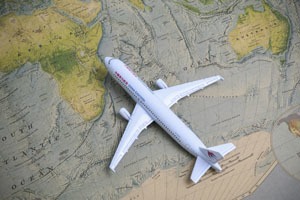 Even very experienced travelers still find planning a China trip difficult. How can you read the signage, how can you ask for help, and how do you order food in restaurants? There are so many things to worry about when you don&apos;t speak Chinese. 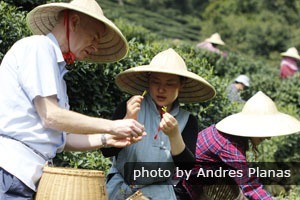 Our guide helps customers experience picking tea leaves at a Hangzhou tea plantation. 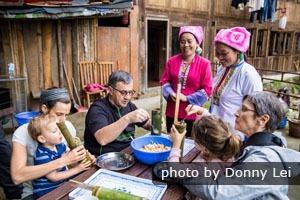 Traveling with our professional tour guides, you can fully explore Chinese culture without the issue of the language barrier. Your guide will speak good English and understand Western culture well. Journeys between the airport and your hotel as well as to/from any attractions will be taken care by private transport and English-speaking guide/driver. You&apos;ll never be stuck wanting to say something, but with no-one there to understand you. Your knowledgeable guide will not only introduce you to the attractions and culture, but will also answer your questions and tell you the hidden stories behind them. 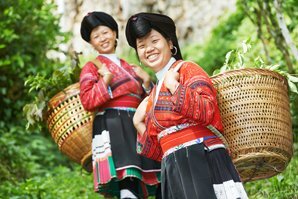 If you want to chat with the local people, your private guide will be a good translator too. You will probably need to take a flight of over 10 hours to reach China. So, besides the large investment in time and money to get to China, you may also suffer from the large time difference. It may take days to adjust to the jet lag and lack of timely sleep, and your mood may not be particularly good initially, preventing you from enjoying the trip in the beginning. We can&apos;t make the long flight or time difference disappear, but we can help you adjust to get rid of the jet lag. Our private tours are all flexible so that you can go at your own pace. You can decide what time to leave your hotel and when to finish for the day, even during the trip. You don&apos;t need to get up early to visit the attractions if you don&apos;t want to. Unlike many popular travel destinations, Mainland China requires that travelers have a visa, unless transiting. For your visa, you may need a detailed itinerary of your China trip or hotel booking, round-trip flights, and you may even need to go to an embassy or visa center to apply for and collect your visa. The cost for a single-entry China tourist visa is not insignificant at around US$100 ($140 in the USA ), but the greater cost is usually in application time coupled with application and collection transport. As an experienced travel agency that helps thousands of foreign travelers visit China every year, we will help you arrange your itinerary smoothly. 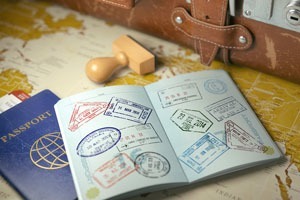 We will send you the invitation letter needed for you to apply for a China tourist visa. 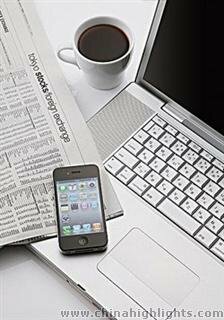 We provide information on applying for a visa and free consultancy. We can also recommend visa firms who can facilitate getting visas without so much legwork. 4. Where to Go and How Long to Stay — China Is a Big Country! 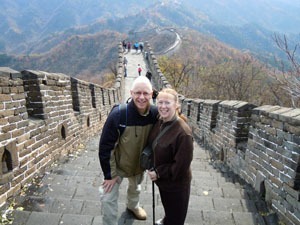 Our customers enjoy the Great Wall of China at their own pace. Traveling to China may be an idea inspired by a friend, a picture, a movie, a book, or a song — whatever it is, you are not alone if you don&apos;t know that much about China right now. How can you plan a trip to such a big country from snippets of inspiration? How many days make the perfect amount of time to stay in each place? When you Google the top cities, you may be even more confused by all the articles. It can seem as though you need to spend more than a month touring China! 99% of our customers will definitely visit Beijing. It takes 3 days to see the highlights. 87% of them choose Xi&apos;an as a must-visit destination to see the Terracotta Army, and they stay for 2 days. 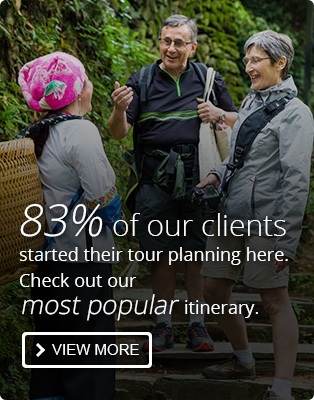 69% of them put Shanghai on their list for 1 or 2 days. This allows for a short trip before leaving to return home, or to enjoy the relaxing lifestyle found in the areas near Shanghai, such as the water towns and the Yellow Mountains. 45% of them will visit Guilin for 3 days because of the picturesque natural scenery, colorful minority culture, and to see China&apos;s countryside lifestyle. 33% of our customers will visit Chengdu for 2 days as Chengdu is the only place with volunteer programs for taking care of the lovely giant pandas. For more on where to visit and how long to stay, see: The Top 10 Most Popular Tourist Destinations in China. 5. How Do I Arrange All the Transportation and Accommodation? You want to visit the Great Wall, the giant pandas, beautiful Guilin, modern Shanghai…. There are so many places on your to-visit list. The distance between cities is usually more than 1,000 kilometers (600 miles). You may have 5 or more flights and 5 or more hotels to book. For each city you&apos;ll need to spend extra time searching for ideal hotels/flights/trains. That&apos;s before you consider the day-to-day travel to the sights! Our China travel experts help customers arrange suitable intercity transport: usually bullet trains or flights. When flights are delayed badly or canceled, our travel advisors help customers to rearrange their transportation, even if the issue occurs at night, using our 24-hour helpline. As for your hotels, we can quickly help you narrow down the list of thousands of available hotels, and hand pick the most suitable hotels for you. This would save you time, so you can concentrate more on what activities you&apos;d like to do and on having a great China experience. There are 1.4 billion people in China. You can&apos;t imagine the crowding at the attractions, on the roads, and even in buses and trains. If you read the news and see pictures of Chinese crowds, you may be totally put off of traveling to China. With seas of people on the Great Wall and in the Forbidden City, how can you have a nice travel experience? Tourist groups are also noisy, especially the guides with loudspeakers. Will every moment you want to enjoy be ruined by noise and crowds? 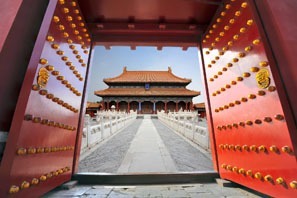 We can help you explore the Forbidden City without the noisy tourist crowds. Unlike on a traditional Chinese group tour, where tourists are driven together in "herds", your expert guide will deftly dodge the crowds at your pace, and you will also visit places that are off-the-beaten-path for some peace and quiet. You can walk on a less-crowded section of the Great Wall, instead of being stuck in crowds. 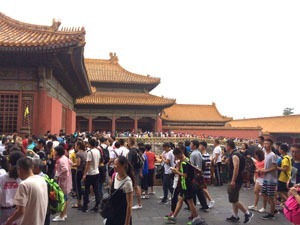 You will discover the hidden halls in the Forbidden City, instead of just walking along the central route with the rest of the tourists. 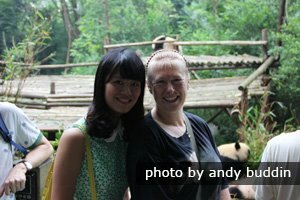 You will get to meet the local minorities and even chat with them, instead of just taking a quick photo and leaving. 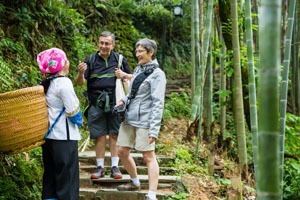 When we meet our customers and chat with them, they are always impressed by the flexibility of our tours and the unique arrangement of each tour experience.